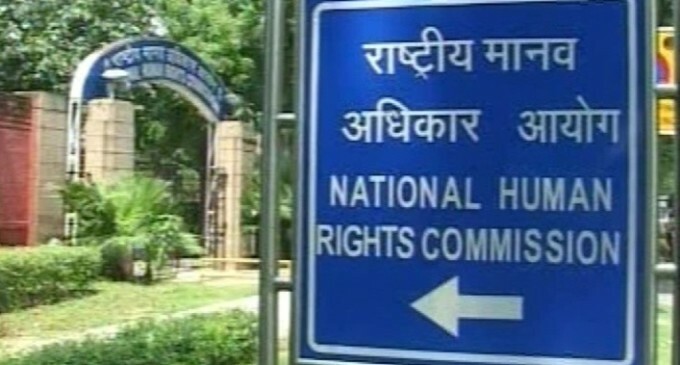 The National Human Rights Commission (NHRC) pulled up Arunachal Pradesh government over delay in submission of various reports, particularly on custodial deaths. The commission had conducted an open hearing on various human rights violation cases and issues confronting the common people of the State. As many as 57 issues/cases were taken up in the hearing held at the Dorjee Khandu Convention Centre in Itanagar. The various cases taken up for hearing included non-implementation of the Right to Education (RTE) Act in letter and spirit; lack of basic amenities for people living along the Indo-China border; increase in suicide cases and lack of mental healthcare centres; scarcity of drinking water in Debing village in East Siang district; conditions in jails, including overcrowding, healthcare, and denial of facilities; implementation of central government flagship programmes; and bad condition of roads. The commission also recommended providing monetary relief of Rs 14.40 lakh in two cases of prima facie violation of human rights and death in police custody. In response, the State Government assured to implement the recommendation made earlier by the commission for payment of Rs 2 lakh to the next of kin of the deceased. The single-bench sittings were followed by an interaction with non government organizations and human rights crusaders, who raised issues such as lack of basic infrastructural facilities in remote districts; improper implementation of the PDS scheme; the need to increase the budget for improving healthcare facilities; the need for specialist doctors; lack of supply of nutritious food at the village level through anganwadi centres; and lack of toilets in districts and villages.